April 9 is J. Presper Eckert’s birthday. Eckert was an American engineer who co-invented with John Mauchly the first general-purpose electronic digital computer and the first commercial electronic computer. The two men met at the Moore School of Engineering during World War II. Eckert was a lab instructor and Mauchly was the Physics chair at nearby Ursinus College. They discussed the possibility of building an electronic computing machine and pitched the idea to the Army. The Army funded their program if they would build them a machine to calculate artillery firing solutions. Army artillery used tables of precalculated solutions based on a number of variables such as the type of projectile, weather conditions, propellant charges, and angles of elevation. Whenever changes in any of these variables occurred, they needed all new tables. These tables were computed using human calculators and required hours per solution. The machine they built was called ENIAC or Electronic Numerical Integrator and Computer. ENIAC could compute firing solutions in less than a minute what the human calculators did in a day. It consisted of 20 different banks of components, each able to store a single 10 digit number. The programming was done through patch cords and an IBM punch card reader provided input and output. The entire setup filled a room measuring 20 feet by 40 feet (6 m by 12 m). The war ended before ENIAC was delivered, but the two men were successful enough to already begin thinking about their next project. With the post-war population boom, the U.S. Census Bureau needed something like ENIAC to keep up with explosive growth in population data. Eckert and Mauchly won the contract to build their computing device. Cost overruns nearly bankrupted their new company, but the typewriter company Remington Rand stepped in and funded the completion of their project. This computer was called UNIVAC or UNIVersal Automatic Computer. This computer was constructed to handle a more general commercial range of operations. It used magnetic tape for input and data storage instead of punch cards. Programs could be stored for future use and performed calculations thousands of times faster than any other device of the time. These two devices heralded the beginning of the electronic computing age. J. Presper Eckert could easily be considered one of the fathers of the Information Age. Fun Fact: Eckert’s draft number came up while working on the secret project to build ENIAC. He was nearly drafted into service until the Army stepped in at the local draft board to keep him working on their project while keeping the secret status of his project. 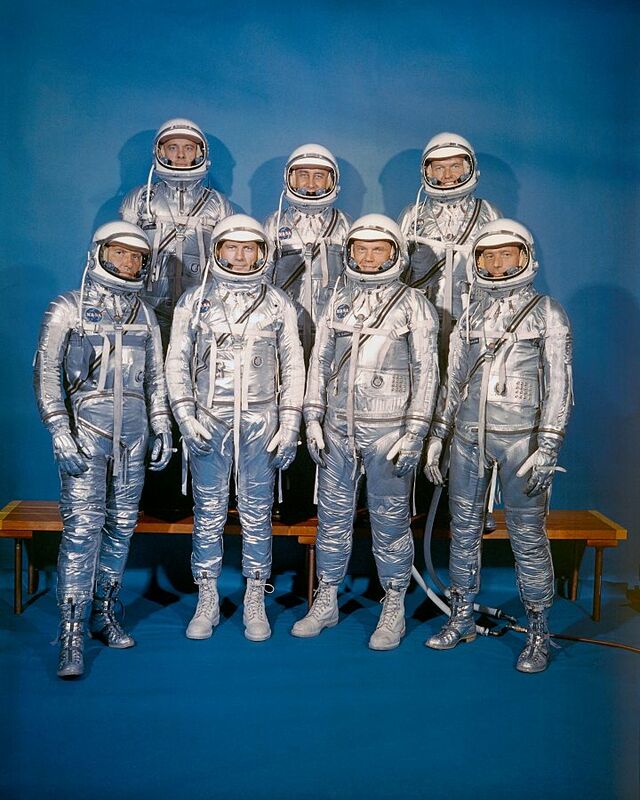 1959 – NASA selects first US astronauts. Front left to right: Walter M. Schirra, Jr., Donald K. Slayton, John H. Glenn, Jr., and M. Scott Carpenter; back row, Alan B. Shepard, Jr., Virgil Grissom, and L. Gordon Cooper, Jr.
NASA announced the selection of the first seven US astronauts. 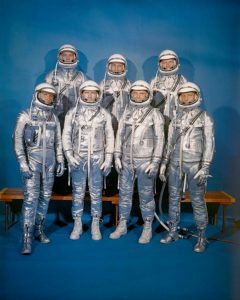 These astronauts were selected for the Mercury program to test if humans could survive in space. Mercury astronauts had to be male, less than 40 years old and not more than 5’11” tall, less than 180 lbs. and in excellent physical condition. The seven astronauts selected were: Scott Carpenter, Gordon Cooper, John Glenn, Gus Grissom, Wally Schirra, Alan Shepard and Donald Slayton. 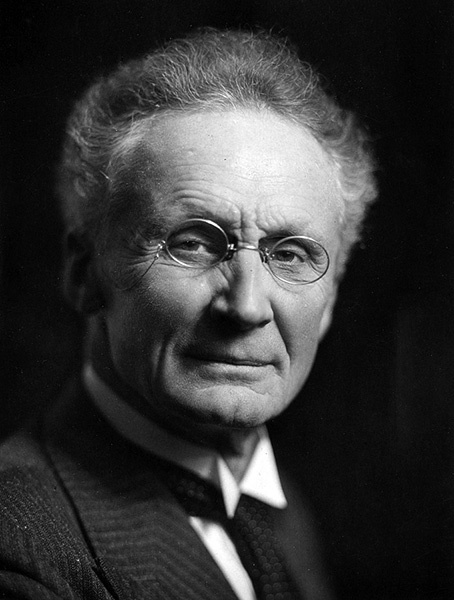 1951 – Vilhelm Bjerknes died. Bjerknes was a Norwegian physicist who developed many of the mathematical models of climate that would be the basis of modern weather forecasting. 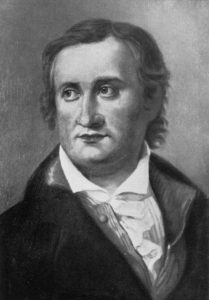 He applied the principles of fluid dynamics and thermodynamics to large-scale motions of air and the oceans to form his models. He believed if he had enough data of the initial conditions of the weather, it would be possible to predict (or forecast) the weather. He is also responsible for the term ‘fronts’ to describe the border between hot and cold air masses. He used this term in his polar front theory which described how mid-latitude cyclone systems progress from birth to decay. 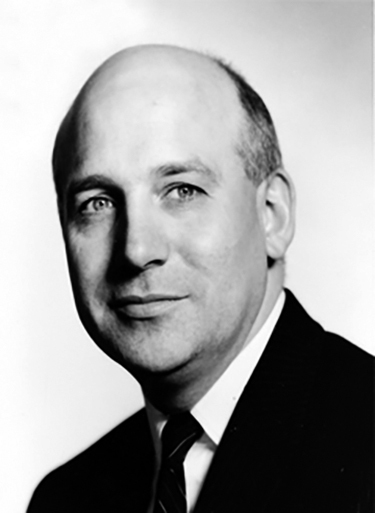 1919 – J. Presper Eckert, Jr. was born. 1903 – Gregory Pincus was born. Pincus was an American biologist best known for co-developing the first oral contraceptive. His initial fame was while an instructor at Harvard, he managed to produce in vitro fertilization rabbits. His test-tube rabbits were not well received by the general public and ultimately caused him to lose any chance at tenure. He eventually accepted a post at Clark University where he would continue with the hormone research that would lead to ‘the pill’. 1889 – Michel-Eugene Chevreul died. Chevereul was a French chemist who made many discoveries in the chemistry of fats. He discovered glycerol and described fats as glycerides of organic acids. His discovery of oleic acid led to his invention of margarine. In his later years, he turned his attention to the study of color. He found that colors can complement each other in contrast and tone. He arranged the visible colors in a circle with thousands of tints with their complement directly across the circle. His book, The Laws of Contrast of Color was translated into English and German and was the handbook for many 19th Century artists. Born in 1786, Chevereul lived to be 102 years old. 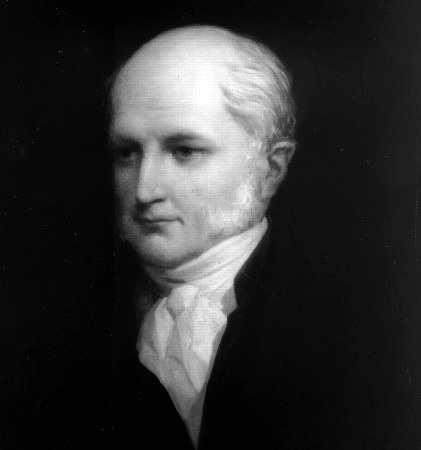 1850 – William Prout died. Prout was an English chemist and physician who investigated the chemistry of the stomach and urinary systems. He was the first to show gastric juice was hydrochloric acid. 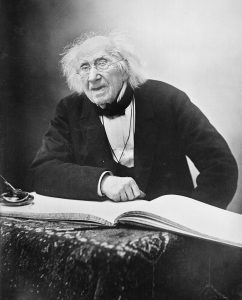 Prout was most famous for what became known as Prout’s hypothesis. Based on the values of atomic weights of elements of the time, he believed all elements weights were integer multiples of the weight of hydrogen. This led to the idea that all elements were made up of condensed hydrogen atoms. 1770 – Thomas Johann Seebeck was born. Seebeck was the German physicist who discovered the thermoelectric effect. The thermoelectric effect is when two different metals are connected but kept at different temperatures, an electrical current will flow between them.